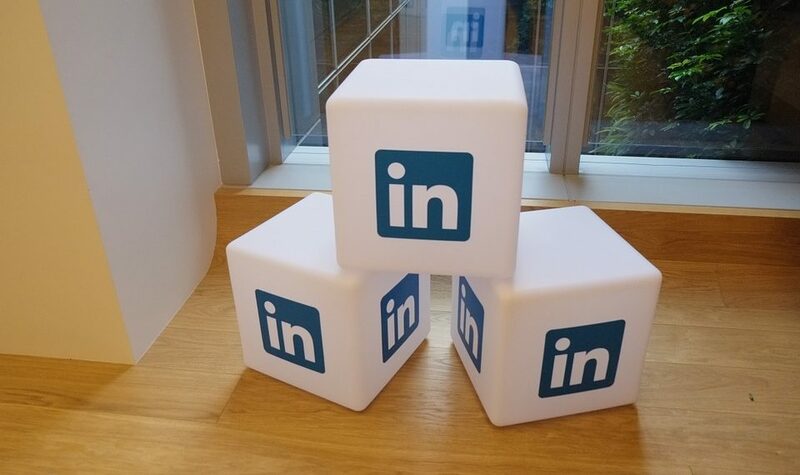 I have been writing about Linkedin a lot here on this blog as well as on my career advice blog. In fact, I was originally going to write this post for my career blog but I did not want my competition to learn about it. You will see why after I explain this. Everyone that I know who does business online or offline has a desire to rank well in Google and other search engines. A tremendous amount of time and money is spent trying to get ranked high for your keywords. I am going to share with you a trick technique that will help you rank at the top of the heap for your chosen keywords on Linkedin. Make sure you have a least a couple of recommendations for jobs that have your keywords in the title. That is all there is to it. Seriously, this is the easiest and most powerful technique that I have discovered to optimize your profile to get you to the top of the Linkedin search results. I would love to hear from you in the comments. Let me know if this technique worked for you?